Dr. Singer is a Board-Certified Family Medicine physician originally from West Virginia. She is a graduate of the W.V. School of Osteopathic Medicine. 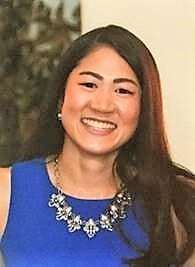 She completed her Family Medicine residency at the University of Texas Health Science Center of San Antonio where she served as Chief resident. Following graduation, Dr. Singer completed her Primary Care Sports Medicine Fellowship training at the University of Arizona.